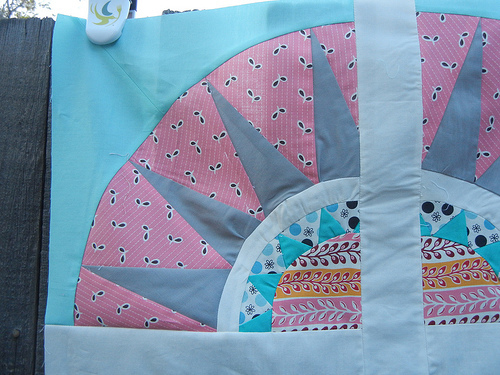 Here is the sixth week's installment for the New York Beauty Quilt Along project! The sixth block in the series, Block 6, is being done by Amy of Sukie Don't You Know Who I Am? More on this installment by Amy: "Hey NY Beauty sewalong folks!! How are ya’ll doing on the blocks?? I’ll have to admit, I was going to just do my tutorial and not do anything else, but I think I’ve changed my mind and I’m actually going to make a queen size quilt out of multiple blocks. 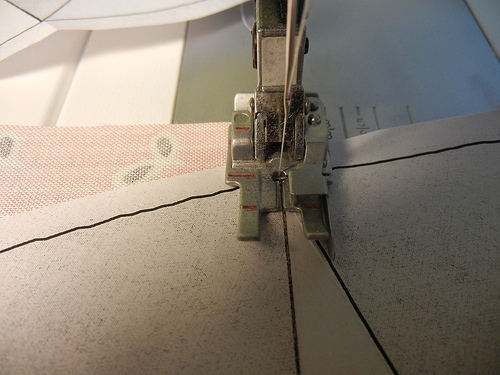 It’s almost like I’m forcing myself to get better at paper-piecing and sewing curves." Take a look at the article and find step-by-step instructions on how to piece the block together. 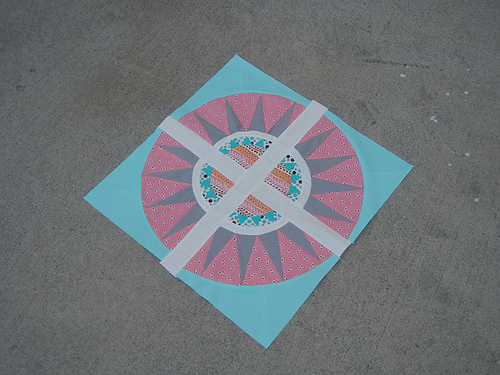 This week Amy thinks outside the box and enlarges the paper pattern to create 12.5" blocks! 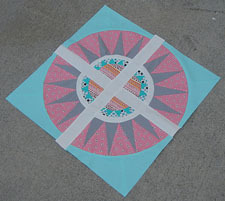 Be sure to look back next week for the seventh in the series, Block 3, from Katy at The Littlest Thistle. Amy's Blog: Sukie Don't You Know Who I Am? If you missed last week's post click here for Block 7 by Jeni of In Color Order. Hobbies are salt water tanks (hiatus), sewing (mostly making quilts), and cooking. I think for awhile I did collect pokemon cards. . and olympic pins. . disney pins. . .